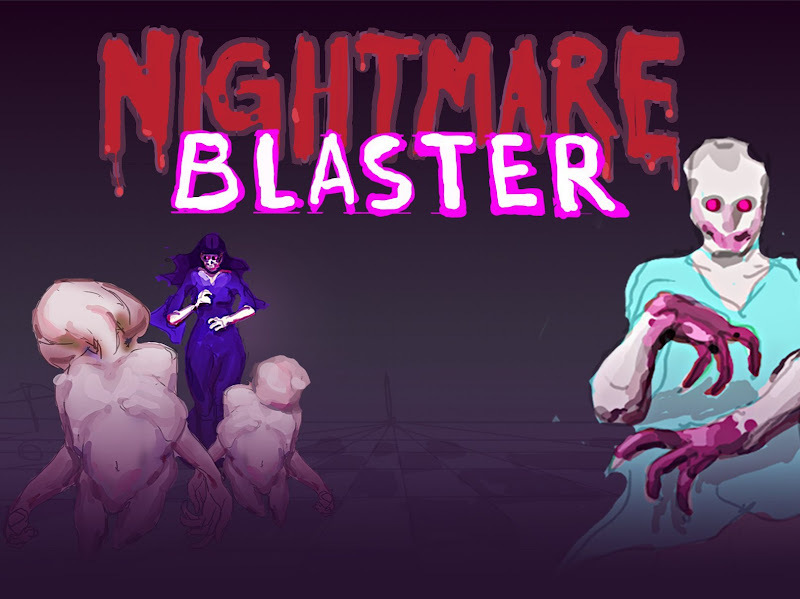 Nightmare Blaster is a fast paced shoot 'em up prototype made as a little Unity exercise. Controls are WASD for movement and mouse for aiming and throwing. The goal is to survive as many monster waves as possible.